Success in learning for success in life. 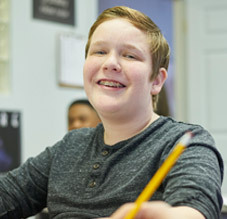 Established in 2002, Woodhouse Academy is a Connecticut State approved special education school. We provide an unparalleled educational, emotional, and therapeutic haven for adolescent students who have been diagnosed with internalizing psychological issues, Autism Spectrum Disorder, and/or Learning Disabilities. 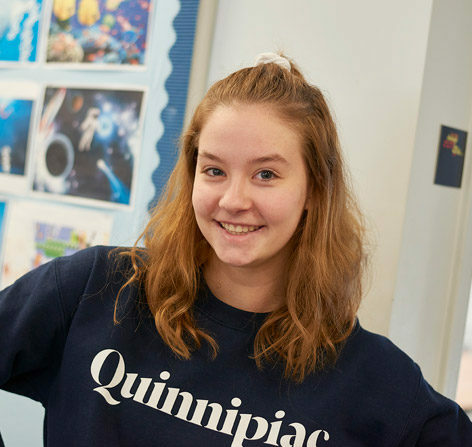 At Woodhouse Academy students who have struggled in ordinary school environments or who have not lived up to their intellectual potential, can learn, adjust, overcome and be successful as they move onto college and out into the world. Please explore our website and get in touch with us for a personal tour of Woodhouse. The Woodhouse program is not designed for students who are aggressive, violent, or sexually inappropriate.